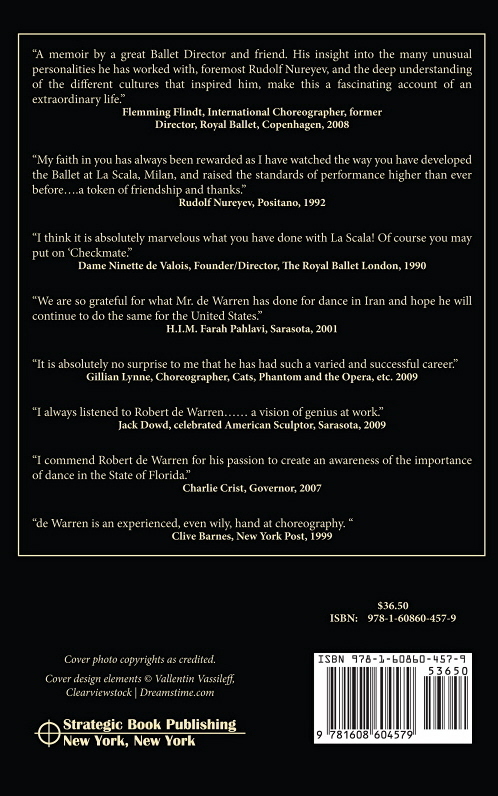 A fascinating account of a dance director's life, rich in unexpected experiences that have made Robert de Warren a unique talent in the World of Performing Arts. Read about the artists that have shared his life. 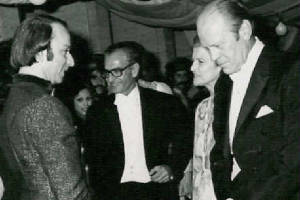 Never published memories of his twent-year friendship and collaboration with Rudolf Nureyev. The hard part about open-heart surgery is not the surgery, you're unconscious and don't feel a thing. It's the recovery, which drags on forever and is extremely uncomfortable. TV gets old real quick; you need something that really holds your interest. That's how I rediscovered books-including several by local authors. I'll say one thing for reading books by people you know. You see them in a whole different light. Take Robert de Warren, for instance. 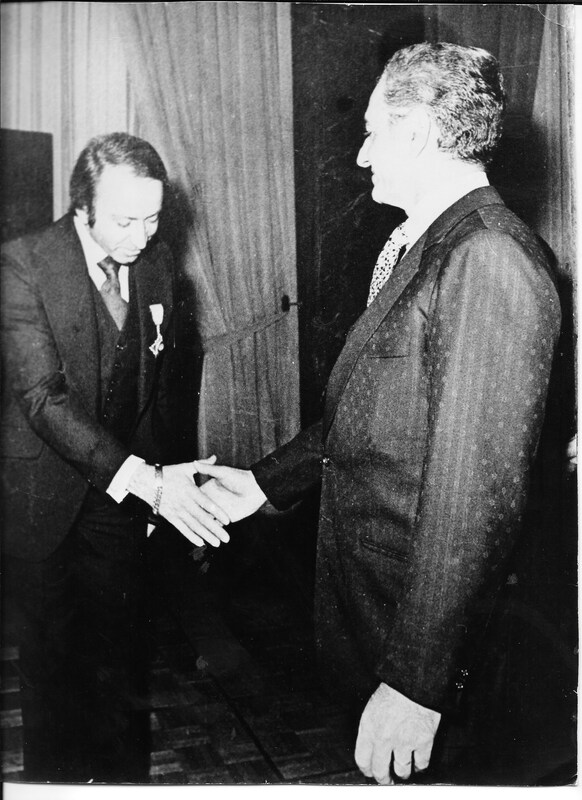 He ran the ballet for 13 years and there were always articles in the paper about him, so I knew he grew up in Argentina and later worked for the Shah of Iran, directing the national dance company. 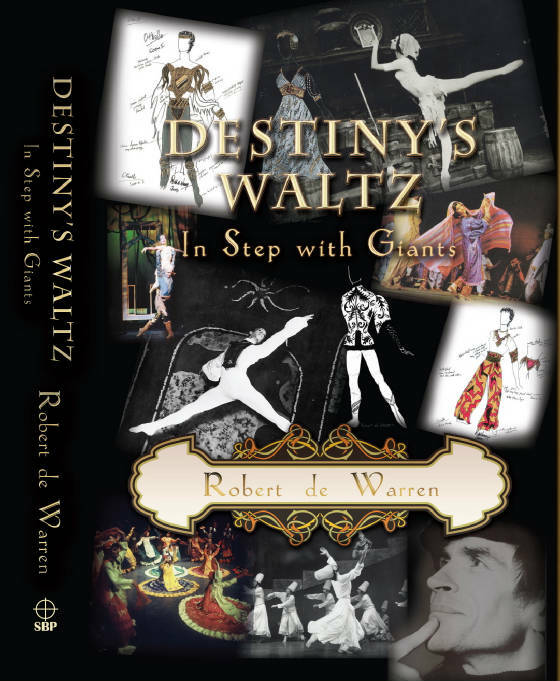 I always suspected he had an interesting story or two up his sleeve, but now after I've read his autobiography, Destiny's Waltz-well, there's a teenage visit to a whorehouse, a suicide attempt, a confrontation with the Iranian secret police. It's got everything. Robert was raised on the family estancia in Argentina and later with relatives in Uruguay. It was a very exotic upbringing. If you've seen Evita, that's the time period he's talking about. So you have this wonderful beginning, with Argentina in the 1940s vividly coming to life. Then, as he discovers that dance is his passion, he moves to London and joins the London Royal Ballet. He becomes one of their principal dancers, and meets many of the celebrities of the day. The London sequences reminded me a lot of that wonderful ballet movie The Red Shoes. Not in plot-well, maybe a little in plot-but in its wonderful period atmosphere of Britain in the austere years after World War II. And it wasn't all fun. There were backstage politics to contend with. He still doesn't know exactly who put the ground glass in his ballet shoe. He didn't notice it until he was onstage, dancing away, and looked down to see trailing blood all over the floor. A form of arthritis brought his dancing career to a close, so he took up choreography and running ballet companies. I found his adventures, particularly at La Scala, to be very interesting, but just when you want something new, he moves to Iran. It's a great second act. 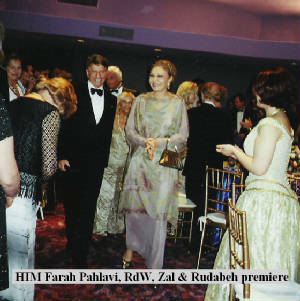 He travels the country studying ethnic dances, gets in very odd predicaments with the secret police, and is adoring of but very psychologically astute about his royal patroness, the Empress Farah. His descriptions of life in the Shah's court are fascinating. How is he going to top that, you wonder. 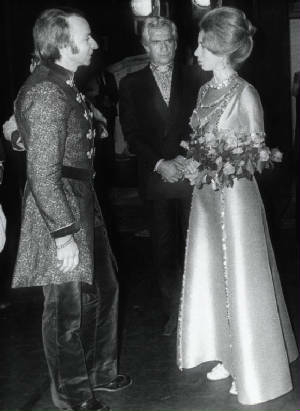 Then just as the Shah's regime topples, he takes up with Rudolf Nureyev. Nureyev was probably the dancer of the century, the one who revolutionized the art form, the way Tiger Woods revolutionized golf. 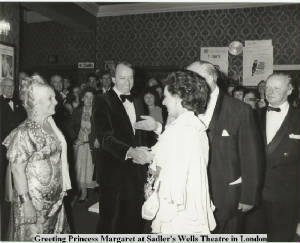 Robert and his wife, Jacqueline, became quite close to Rudi. He used to come over for dinner, then stick around to watch TV. He kept wanting them all to live together. Yes, my eyebrows went up, too-but what he was after was a family, and the De Warrens saw him through many crises and good times alike. They also saw his final illness-AIDS-take its grim toll on the great artist.